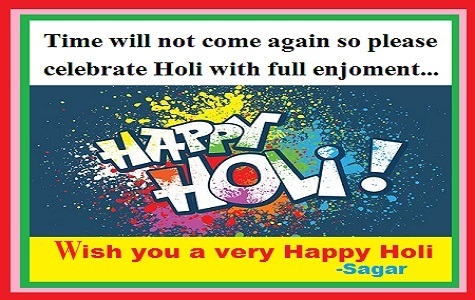 Beautiful quote…..Happy Holi to you & your family. Absolute truth….. Happy Holi Shantanu.. Happy to share your words with followers, Shantanu!! !